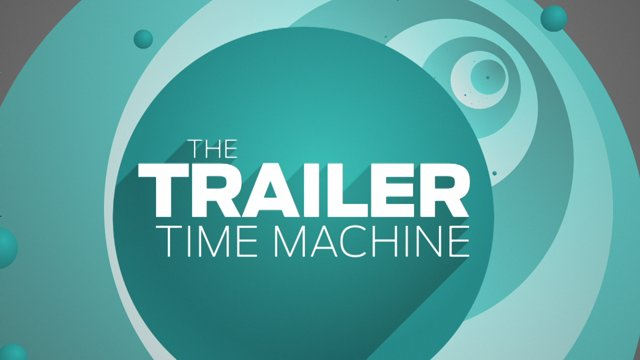 A quick opening graphic for "The Trailer Time Machine", a web segment that shows off past movie trailers for Reelz. Designed and animated in After Effects. A quick opening graphic for "The Trailer Time Machine", a web segment that shows off past movie trailers for Reelz. Designed and animated in After Effects.